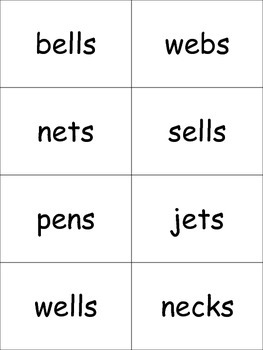 This pack accompanies our Get Up and Move Phonics. 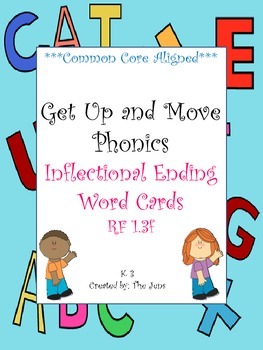 This set of cards contains 82 words to use with any of the games from Get Up and Move Phonics. These games are easy to make and store. Great for review, a time filler and PERFECT for subs.